Customer Service Director, Lois L. Lee of Bozeman, Montana, was nominated and unanimously voted on to the Montana Insurance Education Foundation Board of Directors. 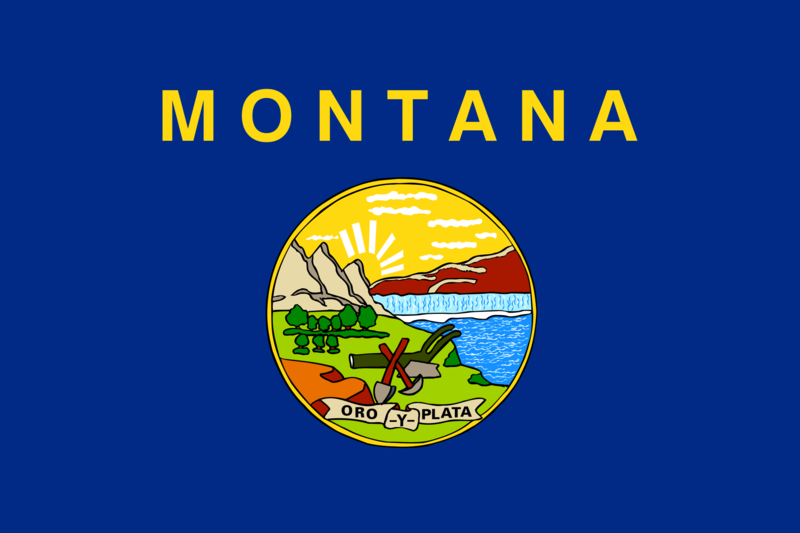 The Montana Insurance Education Foundation provides several services to encourage and develop insurance education within the State of Montana. “Lois L. Lee’s enthusiasm, knowledge and energy will be such an asset to this board. I know she will love working with this wonderful group of people, and they will love working with her!” said Carol Williams, education and development director at PayneWest Insurance. Lee attended Montana State University and received her BA degree in business management in 2008. In 2013, she continued her education and earned her master’s degree in business administration from Southern New Hampshire University. Lee joined PayneWest in 2013 as a business account specialist. In 2014, she accepted the role of customer service director where she is responsible for managing the Commercial Customer Service department for the western region of Montana. PayneWest Insurance has over 640 colleagues in Montana, Idaho, Washington and Oregon. Find all of us at PayneWest.com/Directory. You can contact Lois L. Lee at (406) 556-4614 or by email at LLee@PayneWest.com.